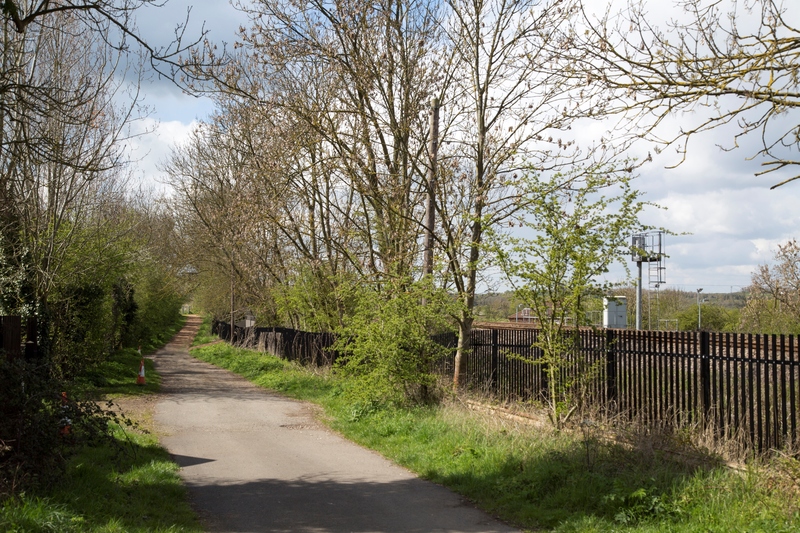 As part of Network Rail’s plan to build a bigger, better, more reliable railway for Britain, we are developing plans to upgrade and reconstruct existing, and mothballed (no longer used) sections of track linking Bedford-Bicester and Milton Keynes-Aylesbury. 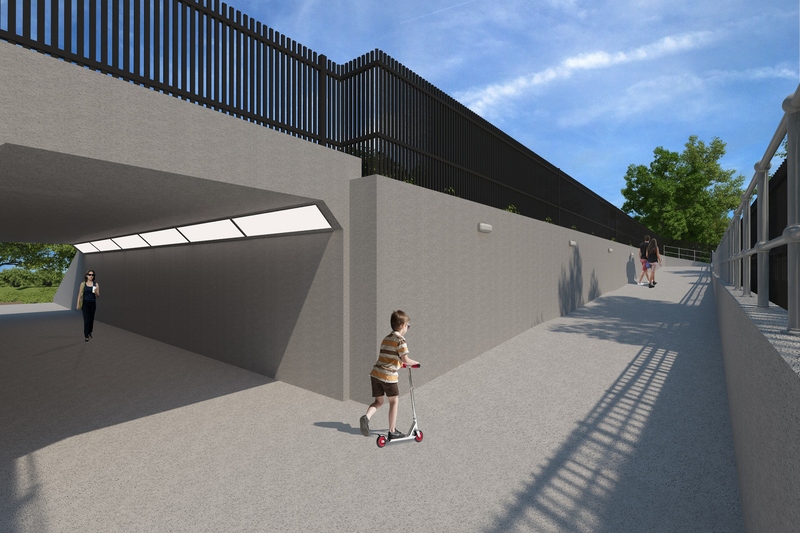 The proposals involve alterations to, or replacement of a number of bridges, improvement of facilities at or closure of a number of level crossings and provision of replacement highway footbridges/underpasses or diversions at closed level crossings. There are a number of railway crossings at Lidlington which we will need to change to make the railway safer for all users. We consulted on initial proposals for the School Crossing and Marston Road Crossing in Lidlington in September 2015 and asked for feedback. We have considered this feedback and have developed further options which we would like the local community’s views on. 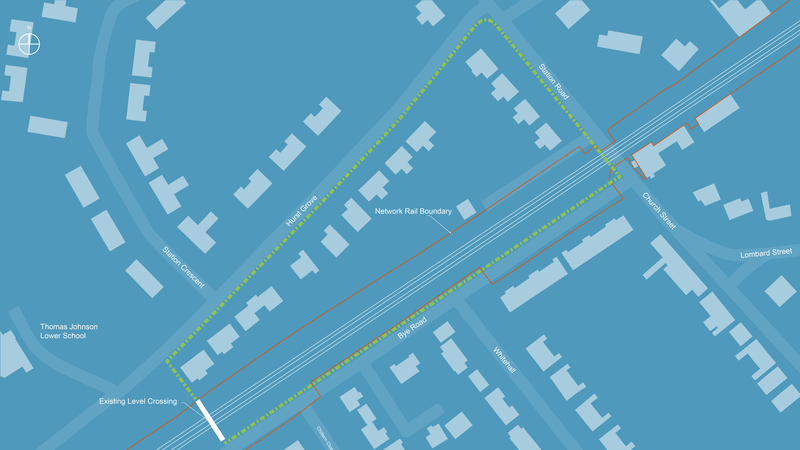 The proposal is to close this foot crossing and divert the footpath to the option selected for School Crossing. This is currently a half barrier level crossing and the Office of Road and Rail have stated that half barrier crossings must be replaced. We therefore propose to construct a road bridge over the railway. 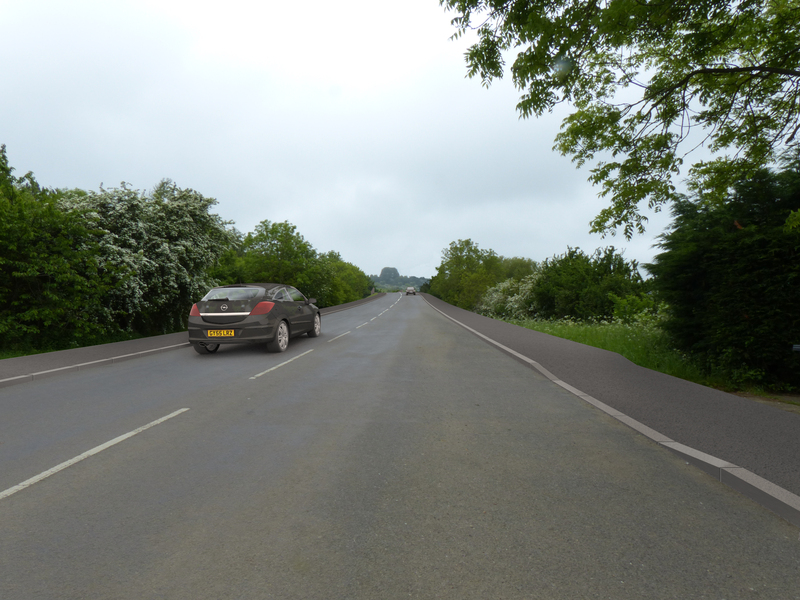 Option 1 Close and replace this crossing with an overbridge and a new road to the rear of the cottages on Marston Road. Option 2 Close and replace this crossing with an overbridge and a new road alignment close to the current road alignment. 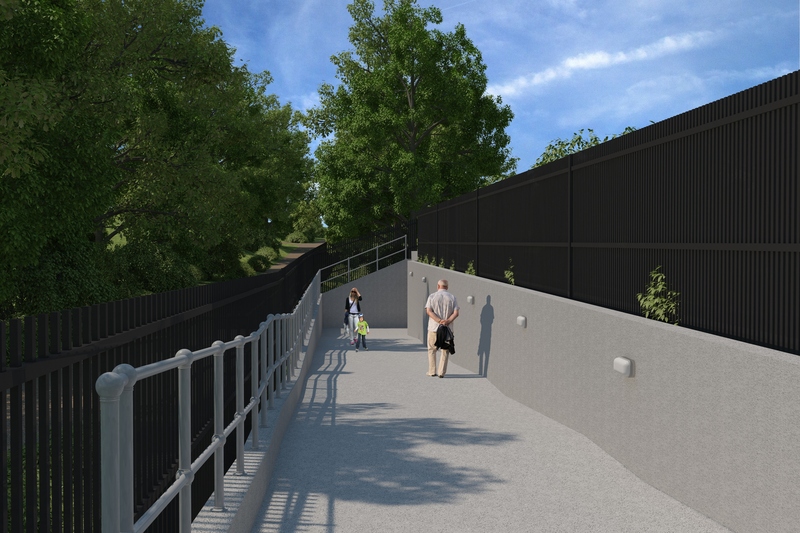 The proposal is to close this foot crossing and divert the footpath to the new Marston Road overbridge.